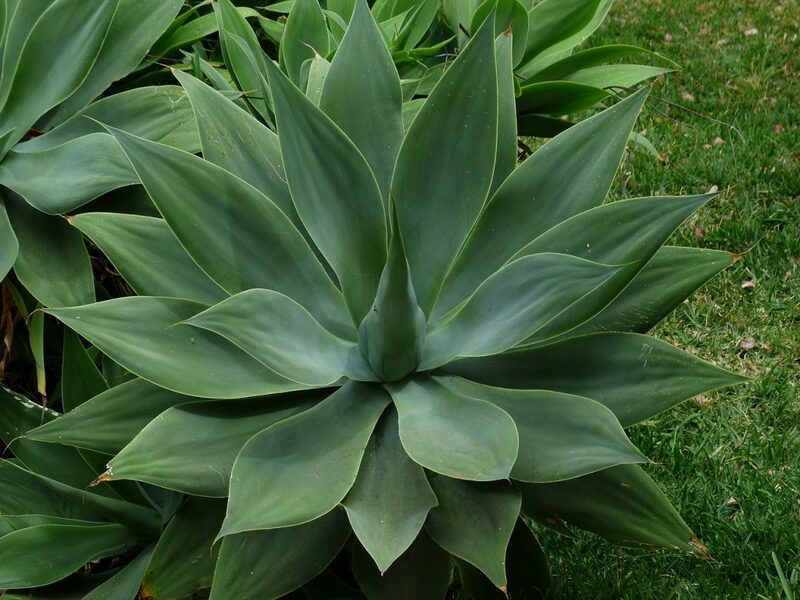 Among them the agave attenuata is a tropical plant that could be easily grown in any back garden and once anyone has mastered the art of growing it and the ease of caring for it, the Agave attenuate could be found in garden plots or in pots on the patio. Of the several Agave that are endemic to Mexico the agave attenuata is just one of them, which is also popularly called the Fox Tail Agave, Swan’s Neck or the Dragon Tree Agave which would grow to a height of about 1 to 1.5 meters or about 3.3 to 5 feet. Being a succulent its leaves are rubbery which tends to hold ample water and the leaves differ in color from a light green to a bright colored blue green or even green striped or sometimes yellow and unlike other Agave plants the Fox Tail Agave contains no intimidating spikes on its leaves. It is a showy plant even when not in bloom and grows in a somewhat rosette shape that packs a lot of visual interest and without doubt garners immense value in modern and desert gardens, even around other tropical plants and since it has no prickly spikes does not pose any danger to pets or small children. It is comfortable in either bright Sunshine or even in the shade, and whilst providing ample Sunlight it should be taken note of that if it had been in the shade for a long time to get it acclimatized to direct Sunlight before you expose it or the foliage could burn for the sudden heat. The agave attenuata is one of the easiest plants to grow and to care for and is an excellent house plant for southern exposures. Many succulent plants are not easy to overwater neither are they easy to underwater but some exceptions do exist and agave attenuata is one that could sustain itself through periods of severe dryness hence is a very exceptional plant though none could exist without any water forever. 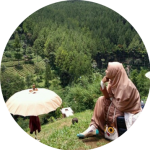 A good watering cycle in a hot climate keeping it to once a week or more often if the plant is exposed to the full Sun everyday and is kept in a clay pot would need to have its share of adequate water and hardly any in winter. More of a desert plant it thrives when the temperatures are high and grows well at room temperatures too whilst it can even tolerate very low temperatures of minus two degrees centigrade or 28 degrees Fahrenheit, though it finds it difficult to survive at low temperatures for long periods of time hence if it is in pots outdoors shifting indoors when it is too cold would be advisable. When changing soil when in pots checking as to whether the root ball is not bound and if no fertilizer has been added it would be a good opportunity to give the plant some fertilizer and that would be enough for it to thrive. Being a very resilient plant it does not need any fertilizer and would take in what is in the soil and if potted after some time some amount of fertilizer could be added or when planted to get it up on its way a little fertilizer would be sufficient. When the soil is sufficiently drained the agave attenuata would grow very well and when in pots a good succulent and cacti mix and when in the ground a proportionate 70% parent soil to 30% succulent and cacti mix would be ideal. When planting in a pot use sufficiently draining soil mix in a shallow pot though it would grow in a deep pot too it would be just a waste of soil. After a few years it would be recommended to repot and change the soil which would also be a good opportunity to see what is really happening inside the pot as suckers within would be suffocating the plant. Either you could repot into one pot size higher or remove all the suckers and repot into the same pot with new soil and the plant is also resilient to root abuse and it grows new roots quickly and whilst repotting if any root damage had occurred do not water it for about a week or two and keep it away from the Sun. Do not repot in the winter which may lead to root rot and when repotting remove all dead leaves, weeds and any pests or parasites that are at the leaf bases or in the roots. Whilst it could survive in poor soils it would definitely do well in nutrient rich soils of which the ideal would be 2 parts peat moss to 1 part loam to 1 part sand. It is drought tolerant but loves moisture and would do well in such an environment too and as the plant gets older the trunk becomes stout and grows to about 1.5 meters tall and form clumps up to 1.5 meters or 5 feet across. They can be easily propagated by removing the suckers at the base of the plant which could be potted or grown in the ground during spring or summer by letting them dry for a few days before planting them in compost and its seeds germinate quickly when they are fresh. It brings flamboyance and a colorful texture to any garden bed and have been the darling in many gardening magazines, television shows, used extensively as feature spots on other shows and being the centerpiece of landscaping ideas. Generally popular in modern garden designs the agave attenuata is extensively and popularly grown in Mediterranean and modern style landscapes, in pots and containers, embankments and tropical styled gardens. 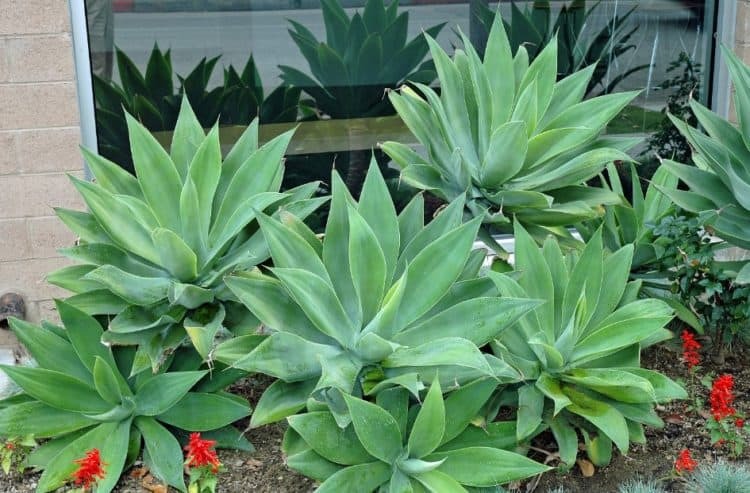 They are very attractive when placed on verandahs and balconies and when featured in courtyards and will tolerate and could be inter-planted with other succulents like cacti, flax, bird of paradise, mondo and bongo grass and unlike many other Agaves does not have terminal spikes hence making it ideal for areas adjoining footpaths.